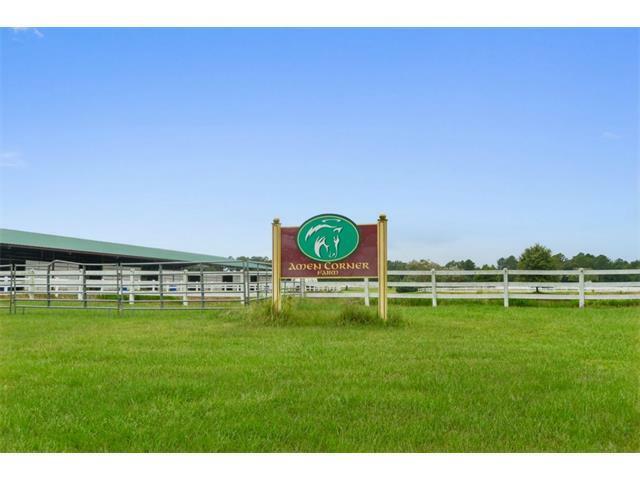 Amen Corner Farm, one of the premier equestrian venues, is situated on 36+ acres near Folsom and in the heart of horse country - one hour from New Orleans! 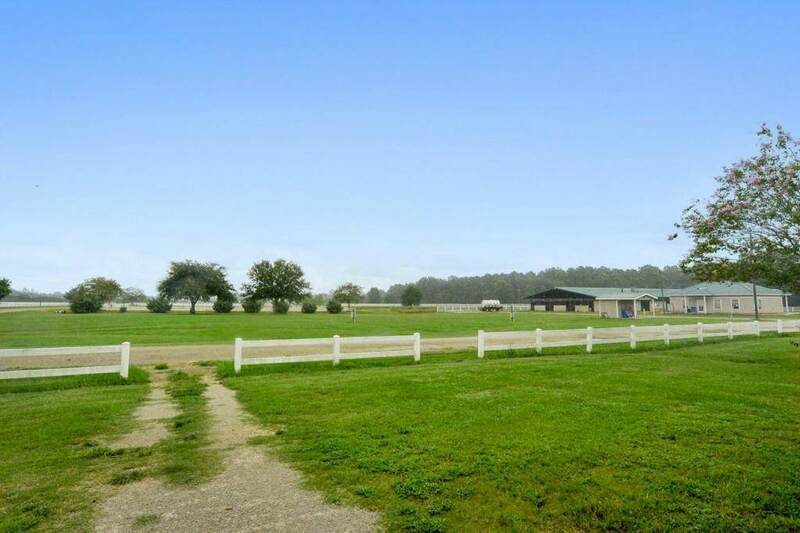 Incredible facility includes show barns with 284 permanent stalls, 3 competition rings, grand prix arena, 150' pavilion for viewing, judges stands and administrative office. 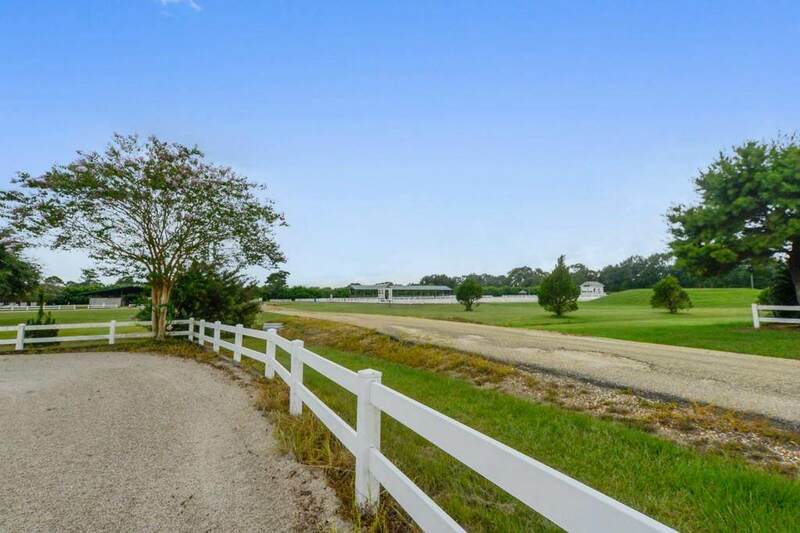 The lush show grounds are enhanced by beautiful landscaping, fencing and a picturesque pond. 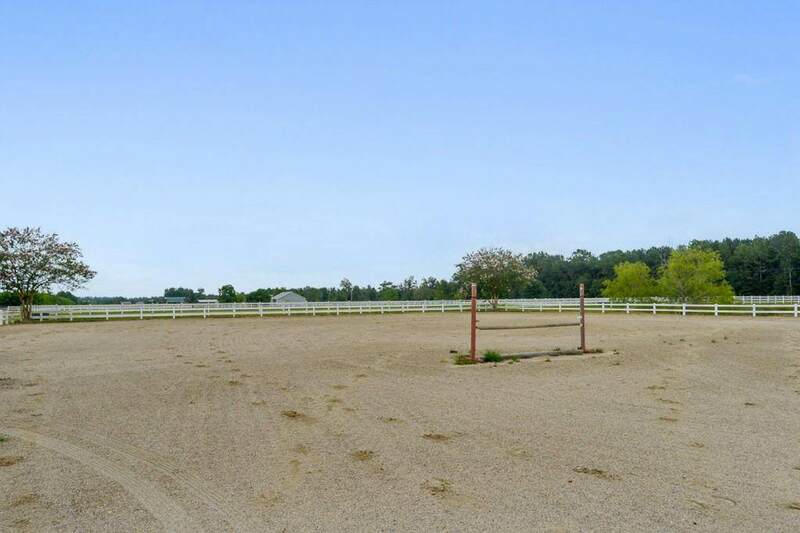 Perfect property to utilize the existing improvements or redevelop for your own dreams!